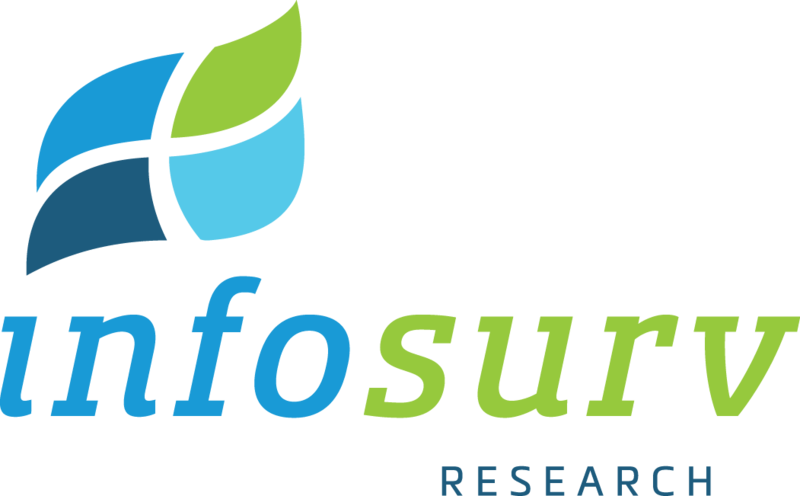 Infosurv is proud to announce our most successful quarter ever! Our growth rate is nothing short of spectacular, and we have you, our valued clients, to thank. We look forward to serving all of our new clients for many years to come.